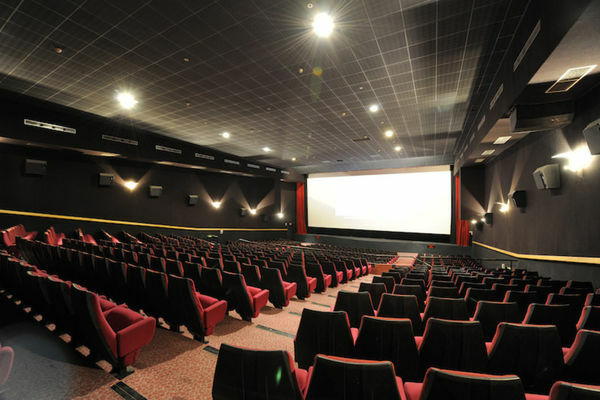 Le Plaza cinema in Saint-Louis has a large room with 630 places and a 110 m² ""Polichinelle"" screen. Sound system: triple-amplified digital sound with 16 ambient loud speakers and six stage loud speakers. Monitored car park. Disabled person service: visitors are met in the car park and escorted to the room.